Singapore is one of countries in Southeast Asia. Compared to its neighbors, Singapore is relatively small country. Its natural tourism attractions might be lack than Indonesia or Thailand. Singapore is rather known to the world with its shopping place and the theme park, Universal Studio. However do you know that Singapore provides the adventure activities and extreme sports that adults would enjoy and would never find in other countries? Here are the lists of adventure things to do in Singapore for adults. Children even could participate in some of these adventure activities. For the ones who want to try the sky dive but do not want jump from the plane, Singapore had a perfect place to them. The place called iFly and located in Sentosa islands. iFly is the place for indoor skydiving simulation. The wind tunnel in iFly has 16.5 feet diameter and flying height of 56.5 feet. It can give the thrill simulation of sky diving like you are free falling from 12,000 to 3,000 feet. It opens everyday from 9AM to 10PM excluding Wednesday opens from 10.30AM to 10PM. The price for indoor skydiving experience is 119 SGD, though it could be lower if you booked minimum 2 days advanced. This one is perfect for people who like water sports. The Adventure Cove Waterpark gives an opportunity for snorkeling among 20,000 fish in beautiful colorful reef, sliding in fast speed through twisted tubes ride coaster, feeding and interacting with friendly ray fishes or just floating leisurely through 14 scenes in Adventure River. The Adventure Cove Waterpark not only gives things to do in Singapore for adults but also for kids. The waterpark is located in Sentosa islands and its fee is 36 SGD. Do you want to ride Ferrari or Lamborghini? And race on F1 circuit? You could try this activity that Marina Bay Sands Hotel or Singapore Flyer has offered. 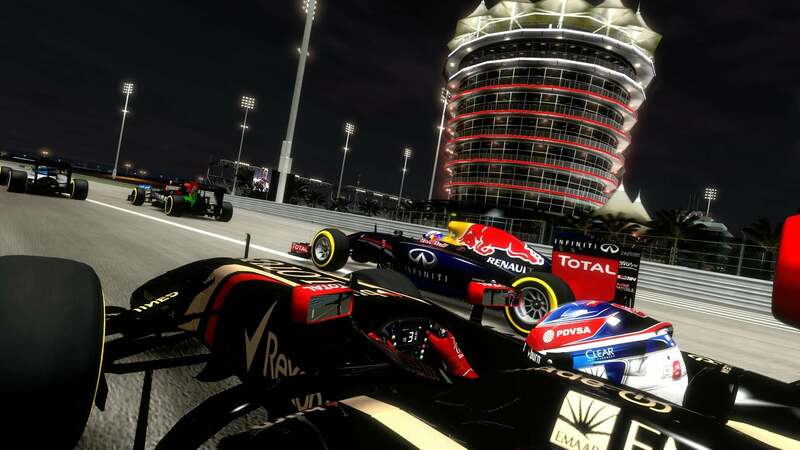 With only 298 to 788 SGD you could liven up your dream becoming of F1 racer. You can go to Bedok Reservoir Park to try the adventure activities through the obstacles at an aerial tree or just enjoying the panoramic view with diverse flora and fauna. 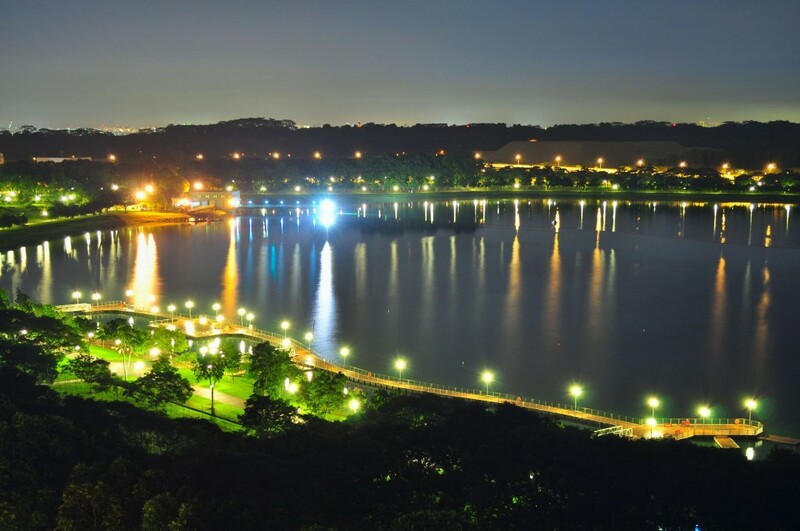 Not only the forest adventure, Bedok Reservoir Park also provides the water sport facilities like kayak and dragon boats. It is located in the north of Bedok New Town and its fee is 44 SGD. Reverse Bungy is the giant swings with the rubber cord which could give an experience like you are bungy in the air. Reverse Bungy could reach 60 meters in the air and hit the speed up to 120 km/h. The price is 45 SGD for bungy things to do in Singapore for adults.